« See My Concert Submission on Retouch Thursday! 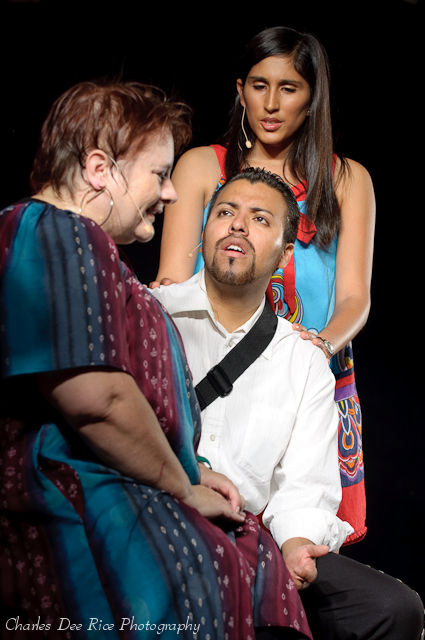 Photos are available for the Por Amor / For Love show, performed by New Carpa Theater at the Chandler Hispanic Heritage Festival on September 19, 2009. For actors and staff, you may access your photo gallery here (password required). If you have not received a password, please contact me. A gallery of sample images may be found by selecting the photo to the right of this post.